A low-irritation clay pack that easily washes off without harming the skin, Amuny M Clean features raw mineral ingredients (sea salt) that have been blended in gently. It fits evenly on the face and removes dirt that is hard to remove by washing alone. Amuny M Clean is a wash off-type clay pack, which does not damage the skin. Gently removes dirt and dead skin cells. Promotes shiny and smooth skin by gently removing dirt that is hard to remove by washing alone. Use before applying lotion to enhance the lotion’s moisturizing effects. After it is washed off, your skin won’t feel dry, and a gentle feeling will remain. Sea salt and a mineral ingredient are blended. In addition, ARSOA water, which has an ideal mineral balance for the skin, is used. The pack time is convenient at 1–3 minutes. No parabens have been added, and no fragrances are used in any Amuny products (the scent is derived from the raw materials). Amuny M can be used for partial care of the T-zone, where sebaceous secretions are active. You can also use it on your elbows, knees and heels, where dead skin tends to become thick. Do not use this product immediately after a sunburn. 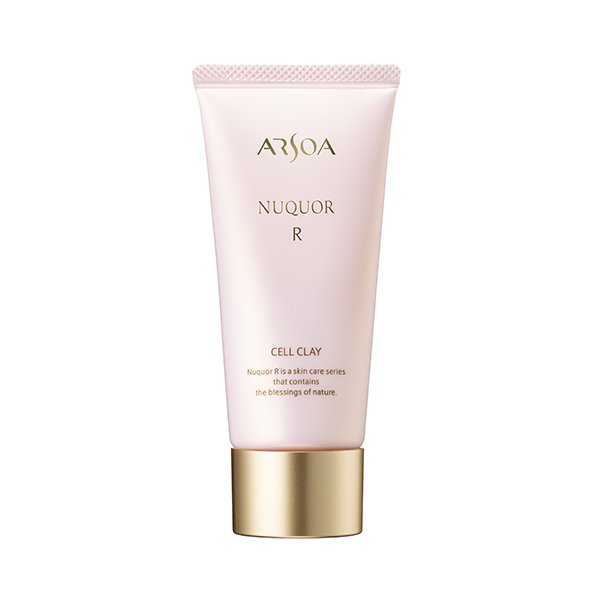 Use it after the sensation of warmth has subsided on the affected skin. Please refrain from using this product when you have pimples, a breakout, or when your skin is sensitive to irritation.